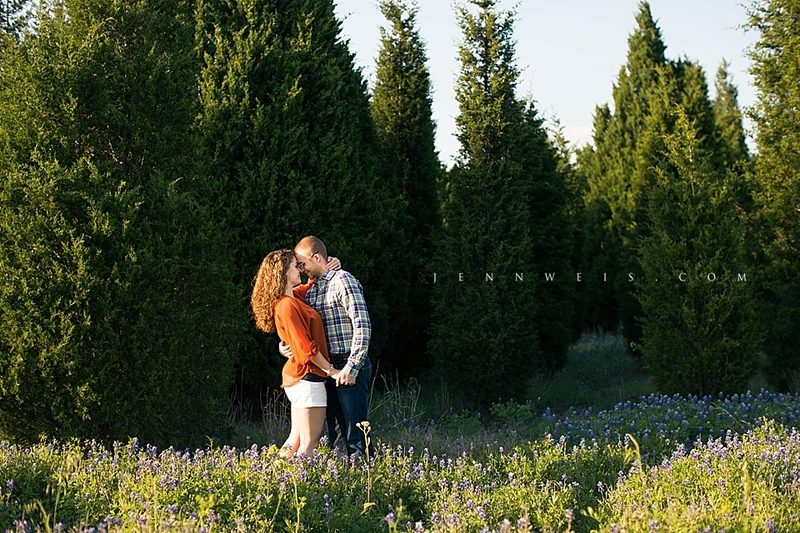 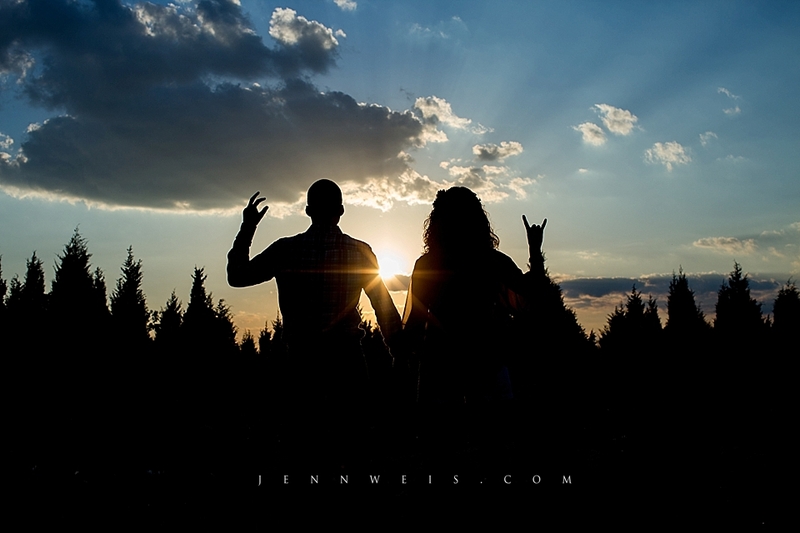 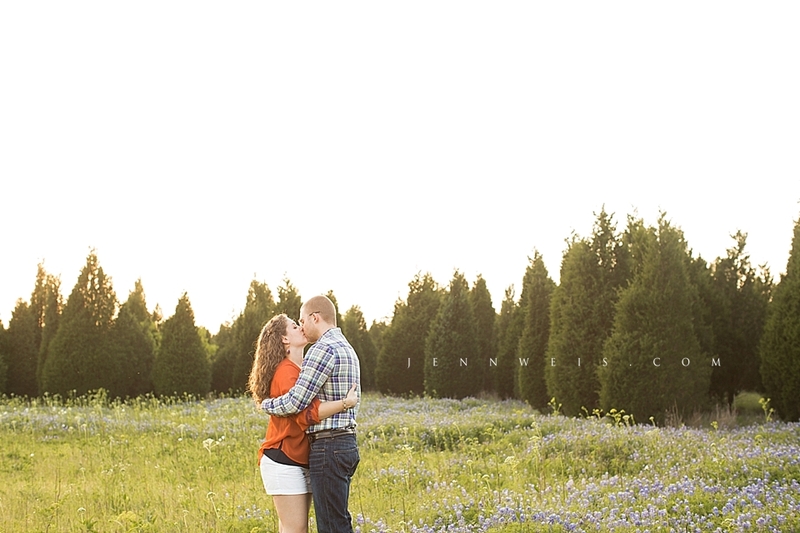 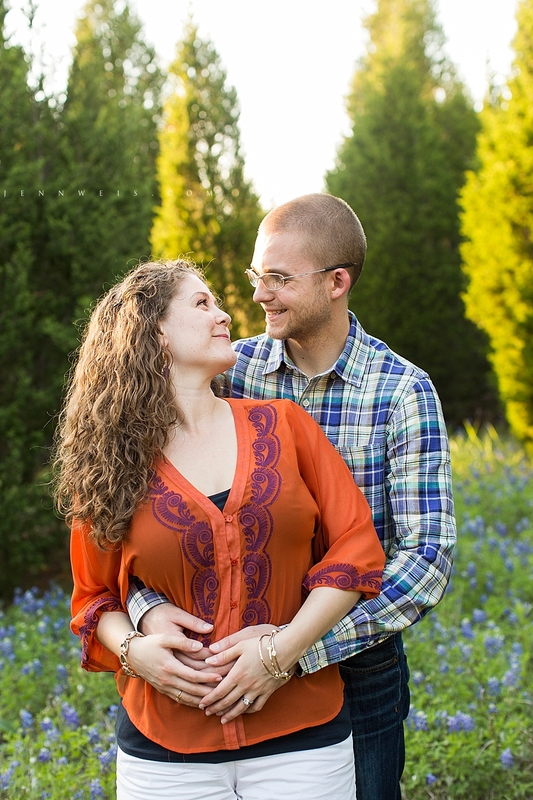 I was so excited to hear that this gorgeous couple wanted bluebonnets for their engagement session! 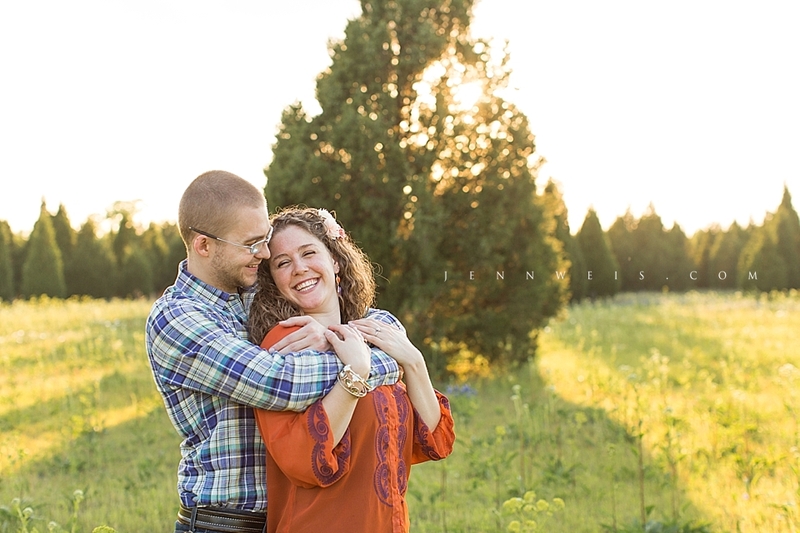 We had lots of laughs and such a fun time together making these pictures. 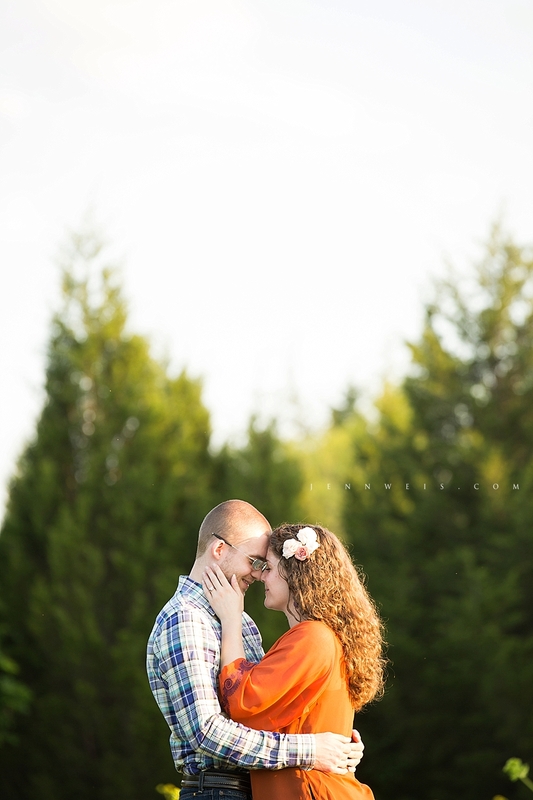 It was truly a blast getting to know these two who have such a tender love for each other. 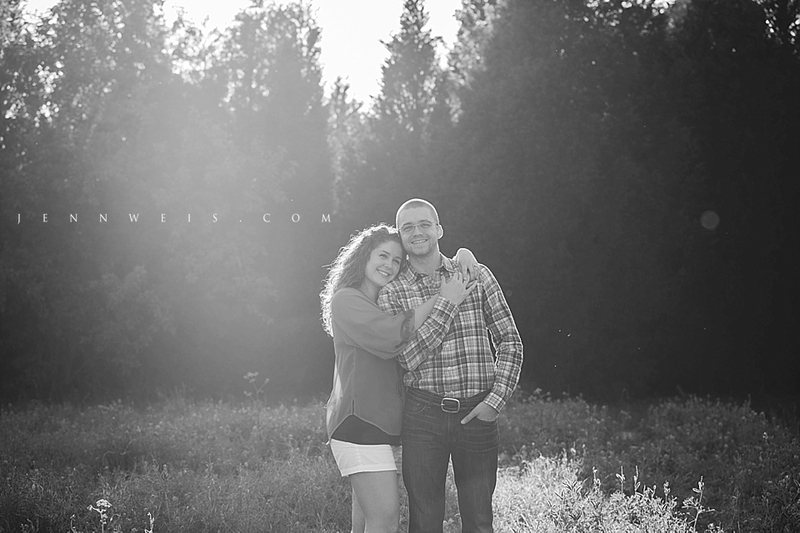 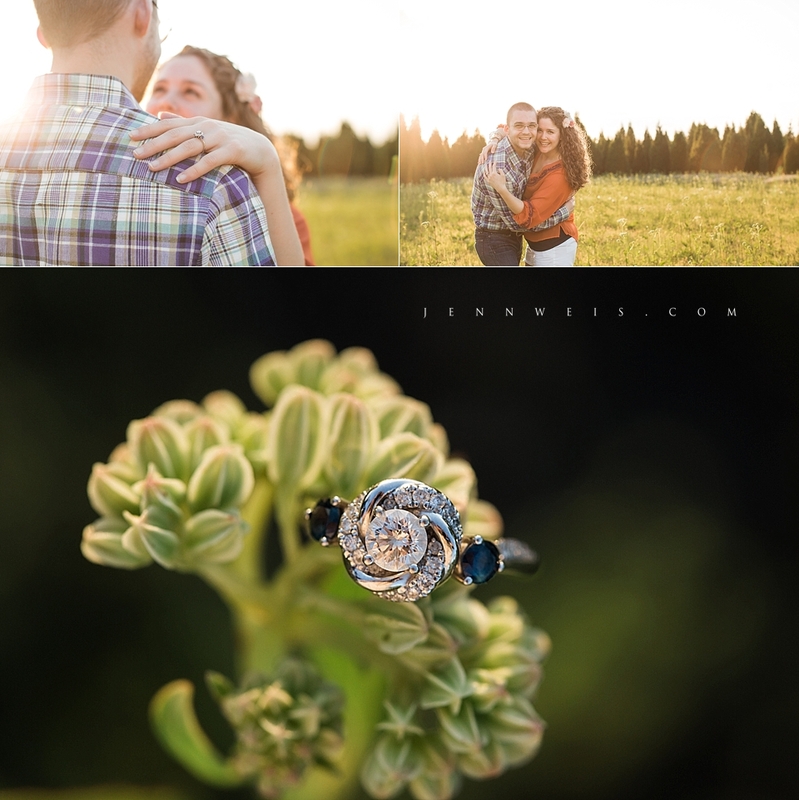 I can't wait to shoot their wedding in May!